When it comes to keeping your crypto safe from outside theft or harm, plenty can be done. 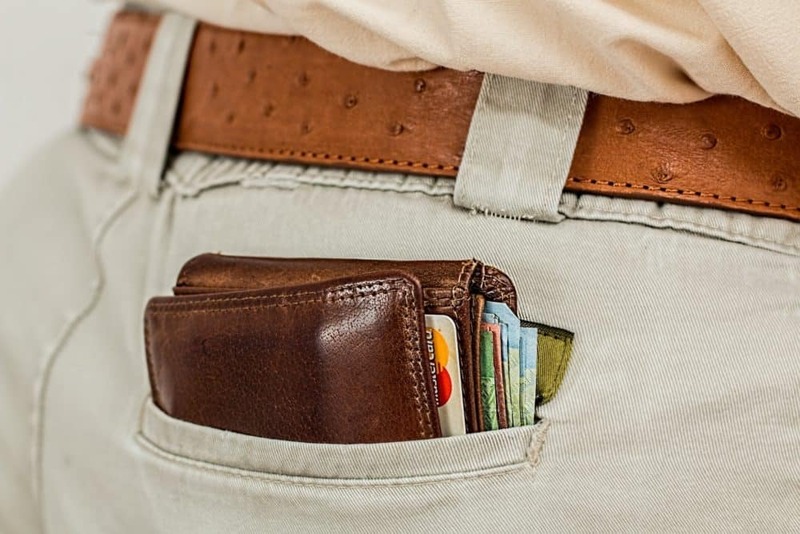 You wouldn’t leave your wallet out in public unattended. You wouldn’t leave your car in a lot with the keys in the ignition – so why trust that your digital currency is any safer? Secure your PC, yourself and your money with these four easy steps. Almost everyone knows that it’s a good idea to have some kind of antivirus installed on their personal computer – be it a paid or free service, there’s a constant arms race going on between software developers and hackers, and your information is caught in the middle. Always make sure you update your operating system, always make sure to have an active firewall and never give out private info online. And when accessing the web in the first place, do so via a private network. These are basic steps, yes, but they’re often overlooked. Another thing you might consider is either removing or covering any microphones or webcams on your PC. If they’re not in use, get rid of them. Webcam and mic hijacking is more common than you might think and, once again, your information is on the line. As technology and software get more complex, the potential for a security breach grows. Many online crypto exchanges preach total security, but it’s not guaranteed. Similarly, many antivirus programs promise complete personal security, but breaches aren’t impossible. With modern threats on the rise such as the likes of ransomware, your info and your stored coins with it, might be locked away at a moment’s notice. Be smart. Be safe. Use your common sense and only download programs or click on links you know are safe. Find exchanges that use web application firewalls to filter out malicious visitors or requests, find exchanges that do everything they can to ensure safety, then double down with your own steps just to be safe. If you do suspect a breach, lock down or transfer your crypto as soon as possible. Speaking of online crypto exchanges, it’s best not to store your crypto online unless you are actively trading it. There have been countless recorded site hacks over the past decade and your exchange might just be the next. When hundreds of millions of dollars worth of coins are being stolen, who’s to say yours won’t be next in line? One of the best places to store your crypto is on a physical, encrypted hard drive. Passwords are everywhere, for everything. Your cryptocurrency storage, market accounts, your online bank and your PC itself are just a few examples of the more vulnerable, and making sure that information stays private is vital to your coin safety. Never repeat passwords – instead, store a list either physically on paper or through a password management service. Certain antivirus software can offer encrypted storage, for example. At the end of the day, total cryptocurrency security is logically impossible. There will always be loopholes and data breaches – what is possible, however, is making yourself safe to a reasonable degree. Be sensible. Be smart. Be safe. 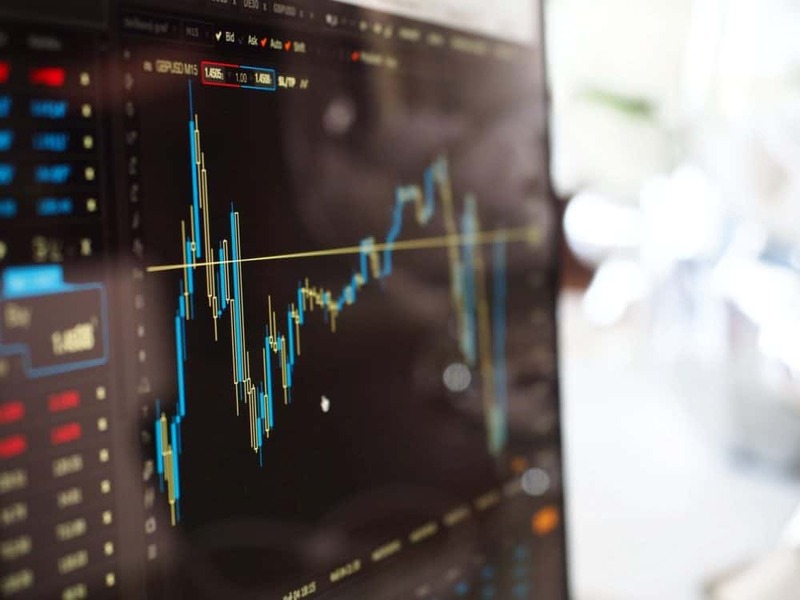 Next articleBitcoin [BTC] Price Continues Bearish Movements- Is Sub $6k in Sight?